Over the years, the social services arm of the So ciety has recognized the need for a support group where survivors can share their experiences, strengths and hopes. The group meets bi-monthly and is facilitated by a Counselling Psychologist. They are empowered and given the strategies to manage the various changes in their lifestyle. 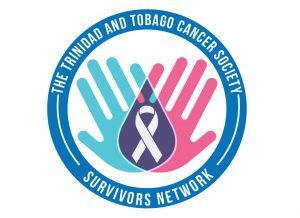 The Trinidad and Tobago Cancer Society has programmes and services to help people with cancer and their loved ones understand cancer, manage their lives through treatment and recovery and find the emotional support they need. Most importantly our clinic counselling services are free to all cancer patients.